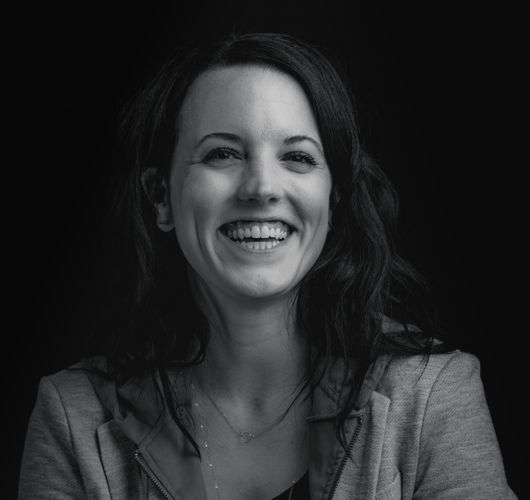 As a Vice President at JDI, Rebecca is focused on creative services: from copywriting to graphic design and code, from photography to film and audio production. She has spent a decade as both a verbal and a visual communicator, helping companies large and small craft a narrative that speaks volumes. She's a marketer by trade, but an artist at heart. The majority of her experience lies in emerging consumer technology, with a particular focus on sports, health, and social impact. She's a recovering business school student who harbors a deep, not-so-secret affection for old-school databases and can lose an afternoon sketching. Another major focus is JDI culture, where Rebecca is constantly experimenting with the ideal balance between left and right brain, between digital and analog, between creativity and productivity. She's especially fascinated with physical spaces and the ways they feed imagination, originality, and joy.